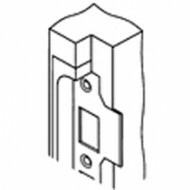 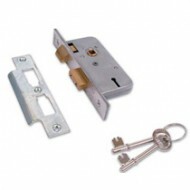 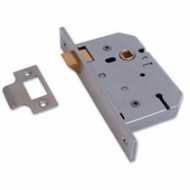 The entire Union Locks range is available at Cheshire Hardware including the Silver Series and the 2D2 DIN Standard range. 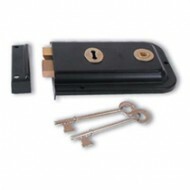 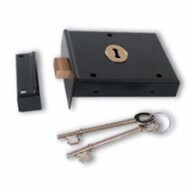 We can supply master keyed versions or keyed alike versions as specials. 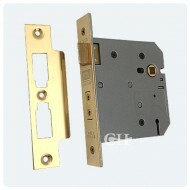 If what you are looking for is not shown, please call us.